Are you ready for the digital revolution? Digital transformation is fundamentally reshaping the way insurers do business. 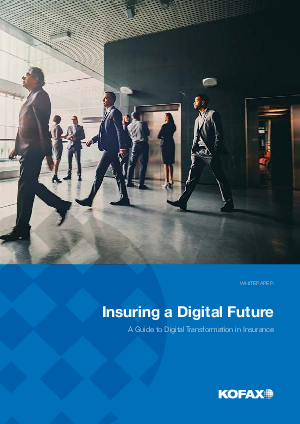 From automated data integration, mobile implementation and analytics, digital transformation spans across your enterprise operations This white paper provides you with the roadmap you need to build a comprehensive enterprise-wide digital transformation plan that makes your insurance organization not only competitive, but differentiated.